Two people on different paths that were never meant to cross.He saved me. Ivy stone Managed to capture my attention with Exposed, well with Divided she made me lose all sense of reality and I managed to slip into the wonderfully broken world of Ali & Roamyn. 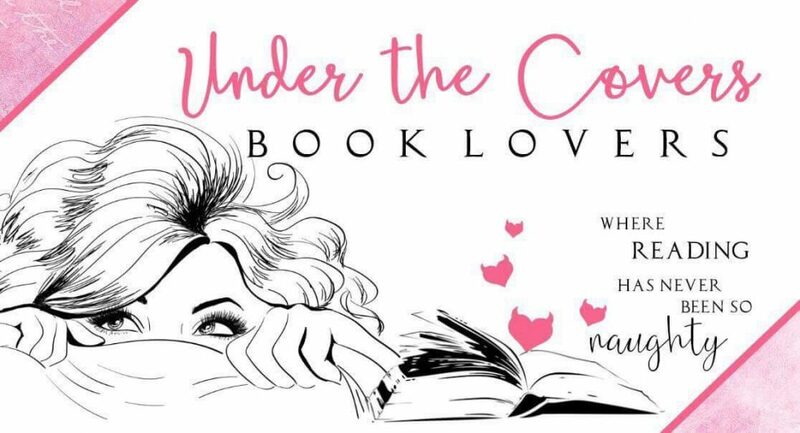 We first meet Ali and Roamyn in Exposed, we got small snippets of what has become my top read of 2016! Ali & Roamyn had so much against them especially Ali, she has been through hell & back that girl and despite her faults you can’t help but fall in love with her and hope that she manages to find her light in what seems to be a never ending cycle of darkness. And then we move on to Roamyn *sigh* this guy, again like Ali he has had his fair share of darkness as well as some douche bag moments, but those douche bag moments are as forgivable as ever because Roamyn is a dirty talking alpha male COP, but not only that he is deep, caring supportive and loving but also chicks dig a man in uniform and this guy has it going on. 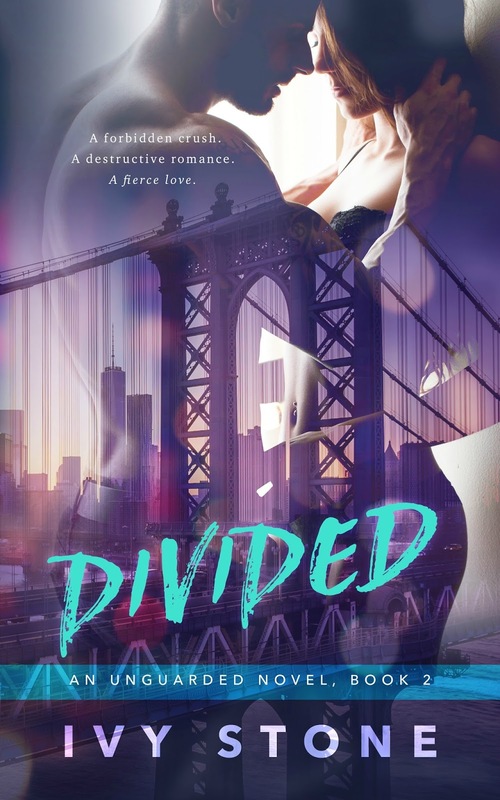 In divided Ivy show cases Ali & Roamyns weakness their pain, their lust & love and turns it into a story of ‘ a forbidden love, a destructive romance and a fierce LOVE. Ivy has managed to take a serious subject matter and not gloss over any of the facts, she managed to execute it so well that I felt Ali’s pain through the pages & into my heart because what Ali was going through was rough, emotionally draining and I felt all of it. The relationship between Ali & Roamyn although forbidden is intense, their chemistry is off the charts. The actual storyline was well done and all the secondary characters fit well into the story, my fave was Trey mother f**king Reynolds & of course our first Squad cop Mason! in all this was yet another fabulous book by Ivy Stone and I can’t wait to see what else she has in the works for her readers.